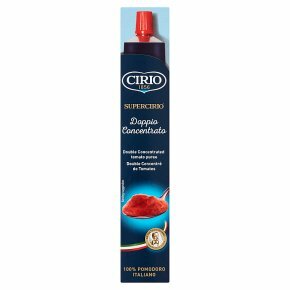 Double Concentrated Tomato Puree 28%. Tomato Puree! Our rich tomato puree has a great texture and strong flavour. Perfect for enhancing the taste of soups, appetisers, stews and many more dishes.